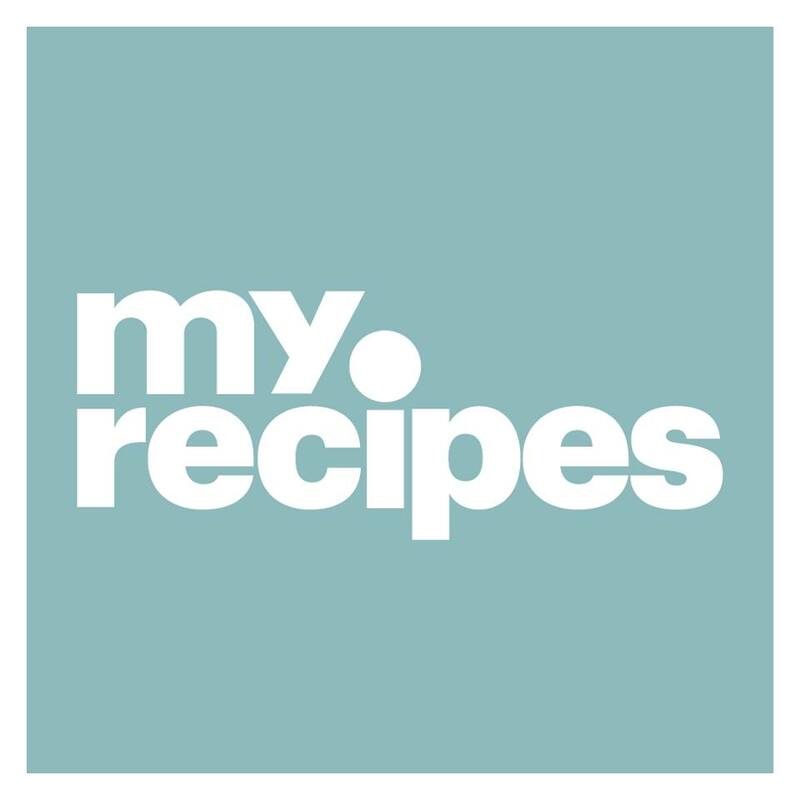 It’s no surprise that we LOVE a “secret ingredient” here at MyRecipes. The idea that one magic component can completely transform a recipe is one of our favorite parts of baking. Bonus points if that addition is completely unexpected. We’ve already told you how to make the chewiest chocolate chip cookies with oats and how Joanna Gaines spices up her pecan pie with ancho chile powder. Now, it’s time to tackle brownies. You may be surprised to find out that the secret to the fudgiest, gooiest, all around best brownies you’ve ever had is likely already in your refrigerator. Plus, it adds a subtle hint of tangy flavor you’ll love. Reader’s Digest suggests adding a half cup to your favorite brownie recipe. It won’t hurt to play around with how much you use, but we wouldn’t recommend going overboard--too much sour cream might be overpowering. Check out our favorite brownie recipes here.